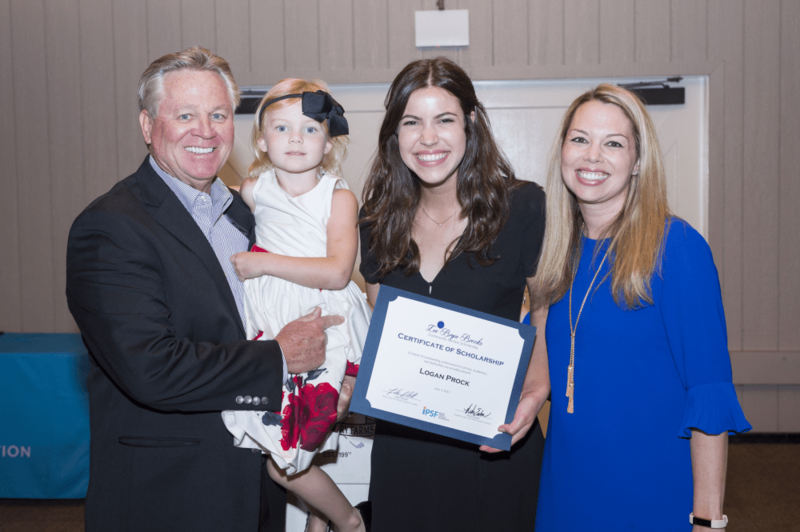 In 2015, IPSF established the Lee Bryn Brooks Community Service Scholarship. Awards up to $5,000 are available to graduating IUSD high school students planning to pursue post-secondary education who exemplify the qualities of community service and leadership that defined Lee Bryn Brooks. This scholarship reinforces the commitment to serving the community by providing recognition and financial support to students who serve the community of Orange County, California. Review committee will include representatives from IPSF, IUSD, and the Brooks family. Born on Valentine’s Day in 1951, Lee Bryn Brooks grew up in Torrance, California, the third child and only daughter of Bob and Lou Jones. The captain of the Drill Team at North High School, Lee maintained a straight-A average over her four years in high school. Upon her graduation, she entered the work force at 17 years of age as a secretary at Prudential Insurance Company. 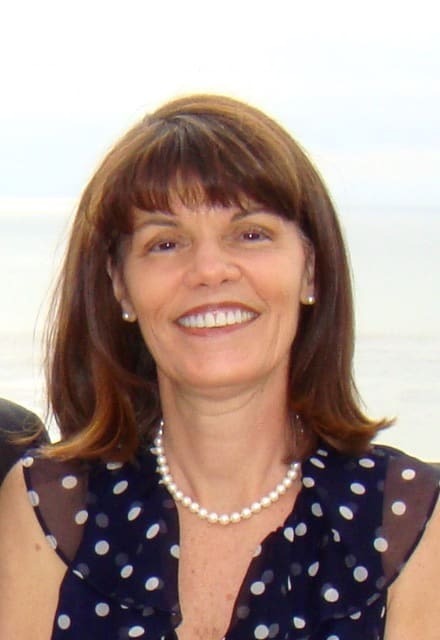 After briefly serving as an executive secretary to a vice president at Boeing Company, she began her school district career, first as a school secretary at Moiola Elementary School in Fountain Valley and then in Irvine Unified as administrative assistant to Dean Waldfogel. Over the next 30 years in IUSD, Lee worked in various district level positions and served as the executive assistant to five superintendents, including Terry Walker most recently. Lee was a perfectionist – in both her personal and work life. Everything she did, she did beautifully. She was widely known for her impeccable proofreading skills and was adept at keeping impeccably accurate notes and minutes of meetings. At IUSD, she served as an invaluable member of the Leadership Team with her insight and far-reaching knowledge of the legacy of the organization. Sadly, just months before her projected retirement from IUSD, Lee died unexpectedly from a massive heart attack. She had looked forward to spending time with her grandchildren and pursuing higher education. Although her lifelong dream of attending college ended, it is our hope that this scholarship will help young scholars pursue their educational dreams.